Our licensed technicians have the knowledge to handle all of your service needs. We service all air conditioner makes and models, get in contact today! Providing excellent service in the Lakes area since 1955! Esser Plumbing & Heating perform commercial and residential installations and services throughout the Lakes Area in Minnesota and the Fargo-Moorhead area. We do it all – new construction, repair and service. Providing heating installation and repairs that includes furnaces, geothermal and ventilation. 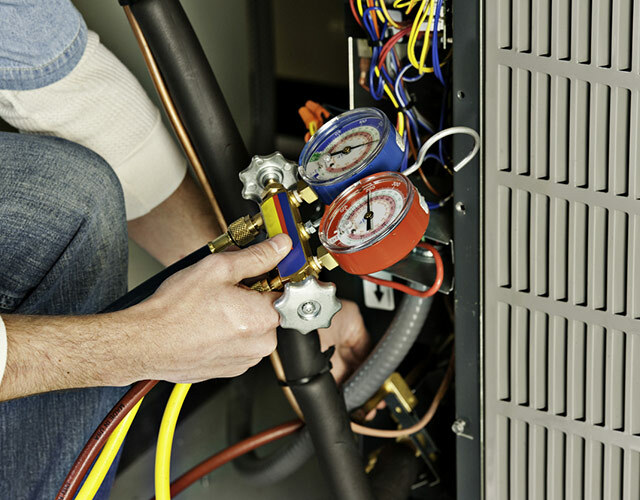 Our services include installation, maintenance, and repair of any HVAC system. 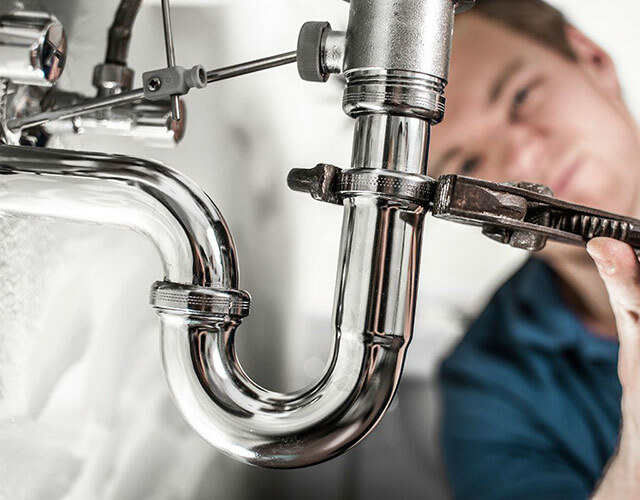 Our residential plumbing, drain and sewer services include: cabin winterization, bathrooms, kitchens, water heaters, water softeners, pipe repair and more. 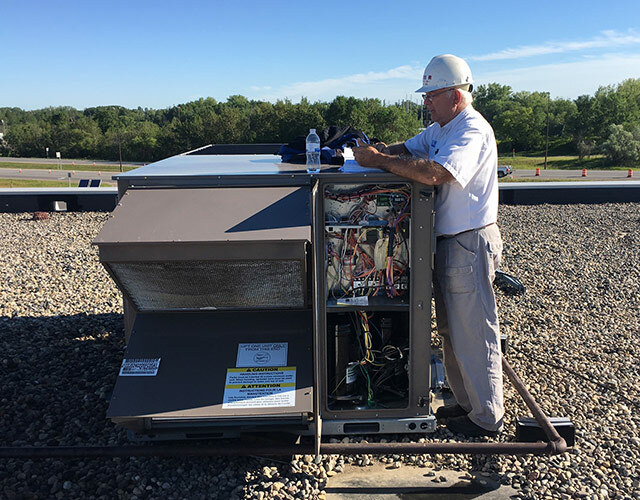 We provide commercial heating, air conditioning, plumbing, drain and sewer services for new constructions including design, repair, replacement and more. We take pride in our ability to deliver fast response time when you contact us about your predicament. It’s our goal to provide prompt, effective services. To help us meet this goal, we carry common parts and equipment in our service vans so we’re prepared to handle almost anything on the spot. We have been serving the Lakes Area in Minnesota since 1955! Our plumbers and heating technicians are licensed and have years of experience. We guarantee our installations and repairs, they are performed properly the first time. A lot of our business comes to us by word-of-mouth, through customer referrals, we are committed to provide the best heating, plumbing and air conditioning in town. Take a minute to read some of the testimonials of our loyal clients. Jesse did a great job. Now the basement is not so cold. Terry is diligent, cleans up, walks thru everything, works hard but takes the time to explain things. The Aire Serv team did a fantastic job. They kept me in the loop all through the process. I adore Esser’s (Jarid), he was so amazing & such a sweetheart to an old lady like myself. Carlee M.
Thank you so much. It’s wonderful to have great water. Happier than I’ve been in years! You’re great people. Marilee B. Thanks for responding to my heating problem. Esser’s did a nice job. Jerry M.